I'm sooort of new here, but have been around for a couple of months now and slowly building my collection (thank you to everyone I've bought from!!) ^_^ I'm putting together a collection site so I'll eventually post that, but for now I have a question for all you Eevee lovers....! 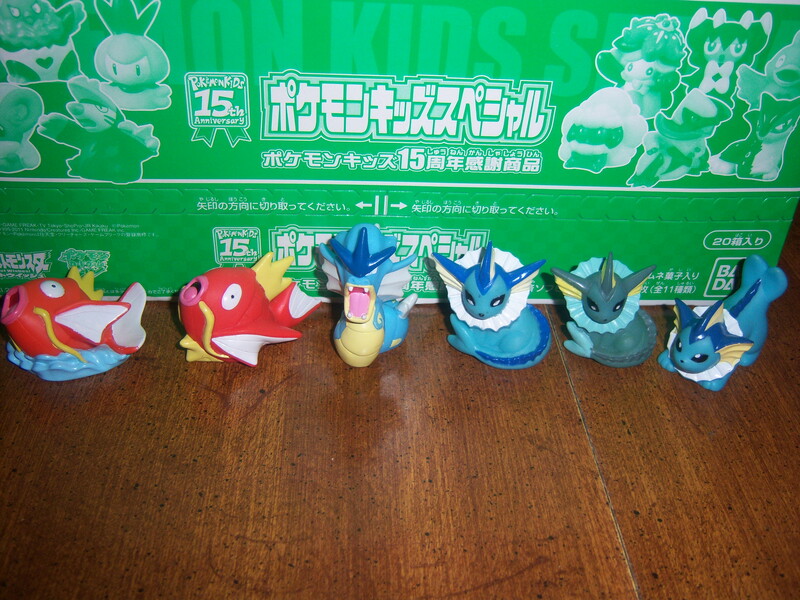 Hi guys, I just wanted to let you know that I'm auctioning some shiny and clear kids this week :). I also updated my sales journal with hundreds of new kid figures. 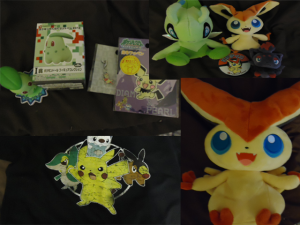 And of course there's still plenty of other stuff left...pan stickers, Tomy figures, plush, etc. For those of you who have previous orders: most of you have already received your packages but if not, your stuff has been shipped or is going out Monday/Tuesday (that only goes for international, every U.S. package has been shipped). Do you have a favorite item from your collection? 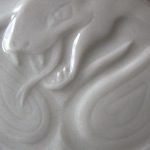 Or perhaps something that isn't part of your main collection but is very dear to your heart. C: I would like to see some of those items! And hear some neat stories. That's right! My hasbro pikachu! 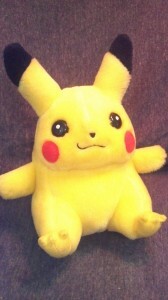 I don't collect pikachus but I LOVE this one. 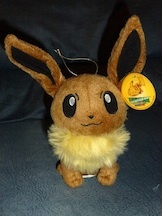 It was one of the first pokemon plush I got when I was little and I have had it with me ever since. I use to take this with me EVERYWHERE I went. My favorite was bringing it with me camping. Pikachu has been in trees grass bushes...like I said EVERYWHERE. Lol I am surprised it has survived all these years and it isnteven in that bad of condition actually quite good! So this is very near and dear to my heart. I am trying to get more space for upcoming goodies. This will also be my permanent sales post. 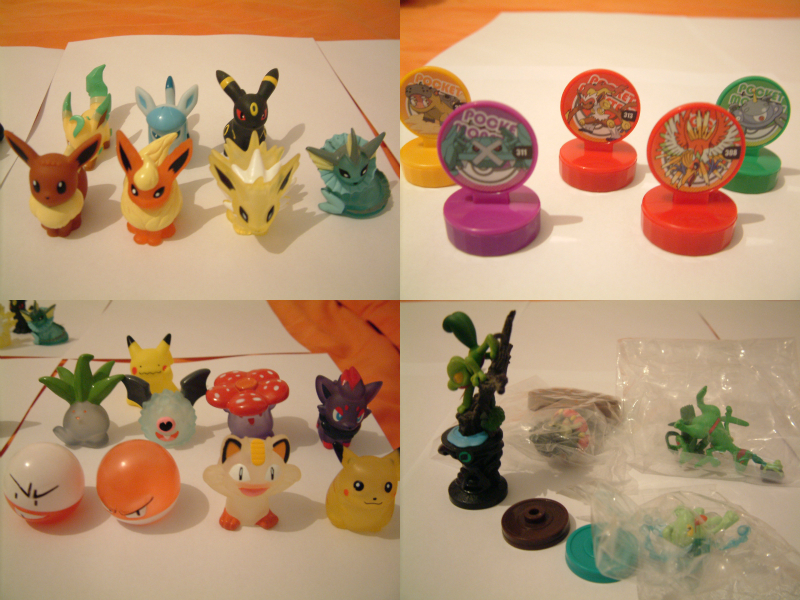 As for this specific sale, it features clear Kids, one Ditto-chu Kid, Kids of Eeveelutions, a couple of Retsuden stamps, and two combo lots. Willing to haggle if you buy a lot of them. 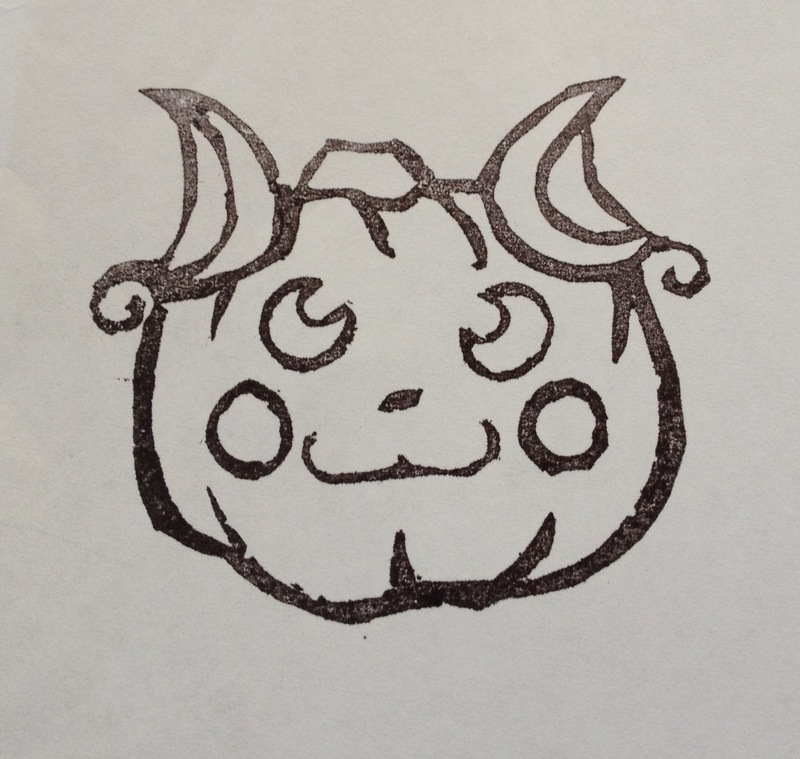 Unfortunately the commissioner abandoned this Pumpkin Raichu Stamp just before completion! Now he's looking for a home. It's Sunday! 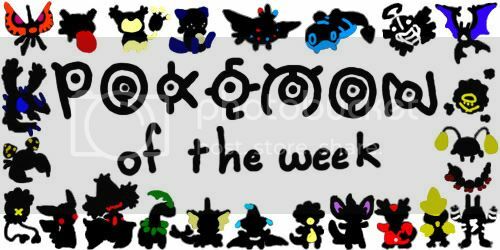 Welcome to Pokemon of the Week, where a random weekly number is drawn and the pokemon whose's dex number matches it gets a whole week of dedication! Who will it be this week? Let's spin the wheel and find out! 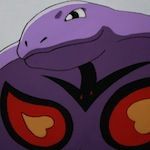 Our pokemon of the week IS! #455, Carnivine!!! I hope some people out there have some merch of this guy!! Share your photos and collections everyone! Educate others on all the fly-trap merch that ever was! :) Give it up for our pokemon of the week~!! 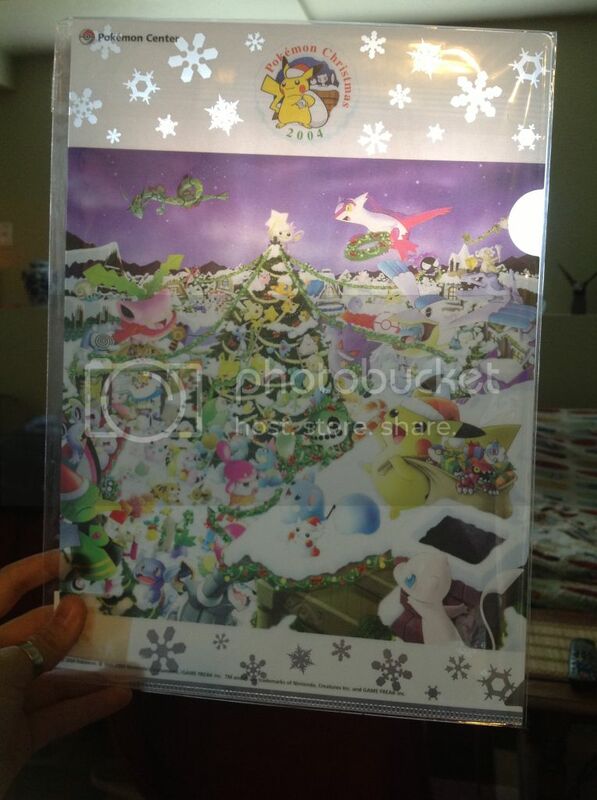 Reminder offers for xmas 2004 clearfile! I am new to the community but I have been browsing around here and I'm super glad to be joining officially! Like I said, my name is Brittany and I am from Wisconsin but currently studying Graphic Design in Minnesota. 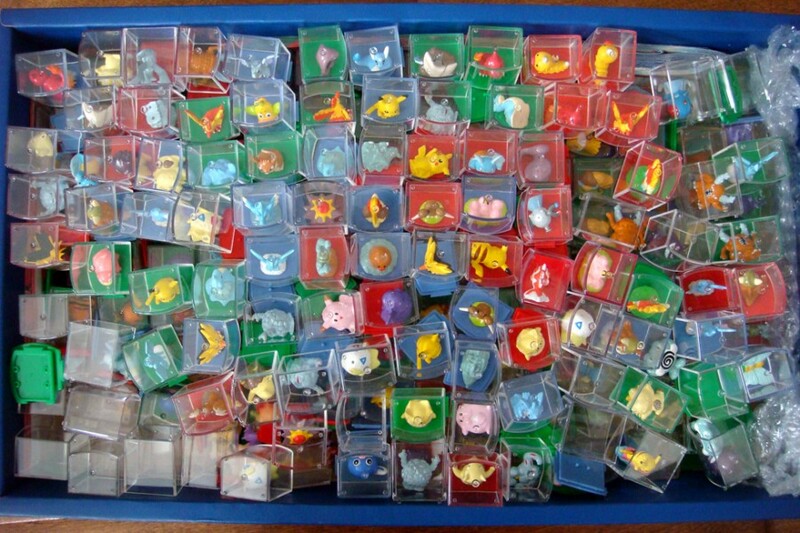 I have been a Pokemon lover all of my life :) I collected the cards (mostly just the cute ones, ha!) 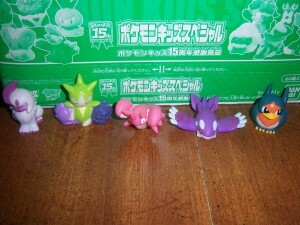 and have tons of mini figurines. I am in the process of re-watching EVERY SINGLE EPISODE so that's been taking up a lot of my spare time, ha! 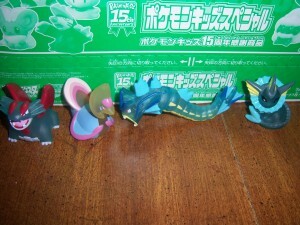 or any other espeon figures! This is my FINAL WEEDING SALES for a while (which means massive collection update coming soon soon soon!!!!!!! 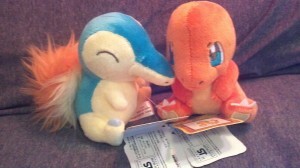 ), and what doesn't sell here will.... probably be going in a donation bin or to my little cousin. Thanks a lot you guys! Hey, everyone! 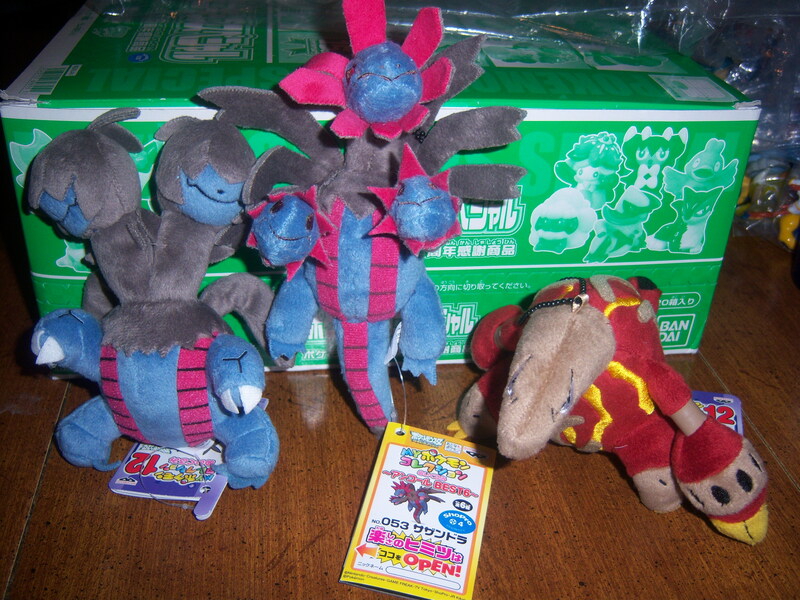 Recently, I've begun to collect Pokedolls, and I'm just really obsessed with keeping them in mint condition, so I'm wondering how to protect the tags. More specifically, the old school red tags and the round/spiky Japanese ones. I use card protectors for the American ones. What would you recommend for keeping the tags in mint condition? Is there something I can put around them, or would you recommend detaching them and keeping them in a safe place? 1. 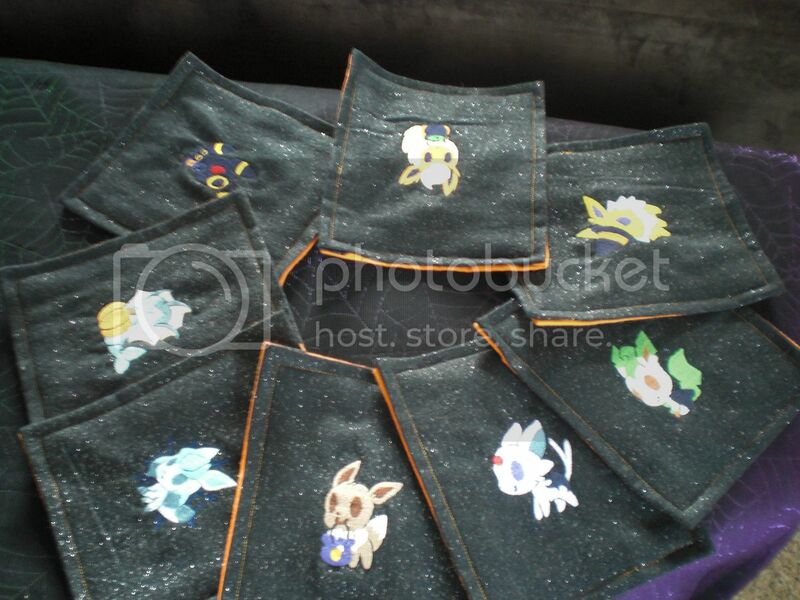 Would you be interested in purchasing these if I made them? 2. What do you think an appropriate price for these would be (keep in mind that I'd have to pay $11 for the blank nesting dolls on eBay)? 3. 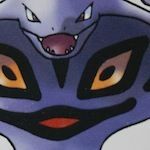 What Pokemon/evolutionary lines would you like to see? So I was at the market today and picked this up..It looks real, but I can't find anything exactly like it on the internet. Apparently it was made by some Australian manufacturer. Thoughts? As you can see, it's a gameboy case..
Could somebody please give me an insight on this? Does anyone else have anything like this?